Dr. Scott is Webster Certified! The Webster Technique has become a familiar term in the pregnancy and birth conversation. 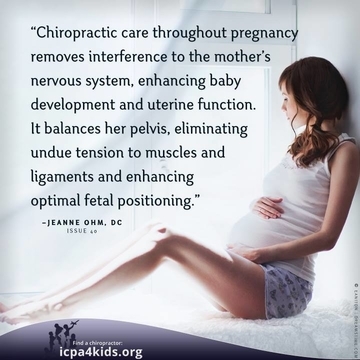 More and more families are seeking out chiropractors who are proficient in this technique as a way to support a more comfortable, safer, and easier birth. The Webster Technique can help make a difference in your pregnancy and birth by optimizing normal physiological function.